We worked with first-time author and leadership executive coach David Guile during the pre-publication and launch of Potential. The result - Potential reached Number 1 for HR & Leadership books during the launch week. We undertook a full programme of activity. Updating website, developing videos and promotional materials, publishing blog posts, building database and creating email marketing campaigns, social media and topped off with a launch event in London. Superb campaign. Superb results. Superb book. A specialist e-learning provider for retail & hospitality, Upskill People needed to understand what customers loved about their products and services, and how to use this insight to attract more business. Through this customer research project, we identified a unique brand proposition that transformed how the company promoted itself. We launched a new website. We reinvigorated the brand and overhauled their tone of voice. Festo Training & Consulting - an arm of the international German engineering firm – has been helping manufacturers and engineering companies train and develop their people. We've launched white papers, hosted conferences and workshops, developed videos and infographics. Our thought-leadership programme links Festo's reputation for world-class engineering to world-class people development. We've worked with InHouse Inspired Room Design for nearly a decade. Back then, Schüller was just a whisper in the UK market. 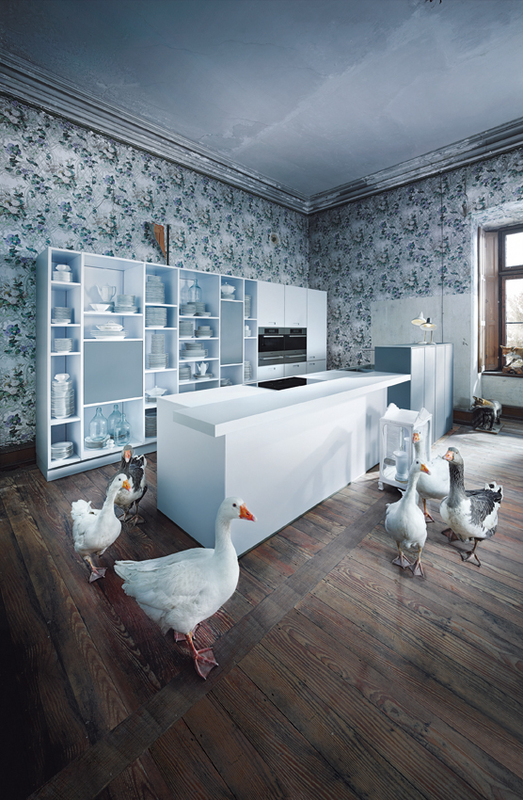 Now it's a shout and one of the biggest brands in German kitchen design. Right at the core of the offer is our support for 500 independent retailers with a national PR, Marketing and Advertising campaign that drives consumers into their high street showrooms. Just as Schüller breaks new ground, the InHouse team is dynamic, driven and incredibly astute. They constantly defy expectations building and growing their business, even during the toughest recent recession. "You guys are my rock." ThankQ was formerly called ESiT. (We couldn't pronounce it either). They provide Customer Relationship Management software to charities. Working with the talented Liz Brewer and Stewart Redpath of Liminal Marketing, we turned the brand around to be customer facing. The marketing departments they serve are all about saying thank-you. So we put the customer right at the heart of the brand, creating software to smile about. 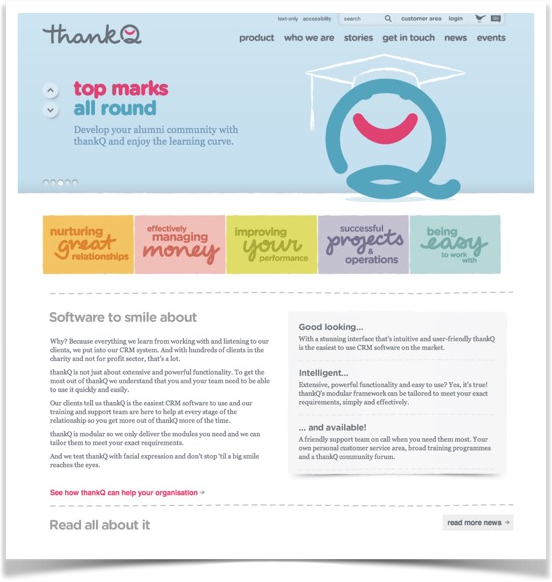 ThankQ was acquired soon after by the Access Group. We needed to find a face to front the Fiskars marketing programme. We needed someone who people would recognise in the press and instore. Someone they respected and who, most of all, fitted with the Fiskars values. So we went to the market. We looked at lots of different gardening celebrities and commentators. The face that fitted was James Wong. He's all about less effort, more garden. In fact he's about taking it one step further. From gardening to growing for flavour. He's laid back. He's relaxed. And he's a great ambassador for Fiskars. He's been with us on stands at exhibitions and press events. He's hosted training sessions at retailers. He's promoted Fiskars with pop up stands and demonstrations. He's been in the press and media. A comprehensive marketing plan was developed around thought-leadership to build MyLife Digital's reputation and awareness in the management of personal data - especially in light of the new General Data Protection Regulations. We developed our own materials, conducted research internally and with partners, launched webinars with guest speakers and speakers from the business. All promoted through email marketing campaigns, social media pushes, media liaison and speaker engagements. 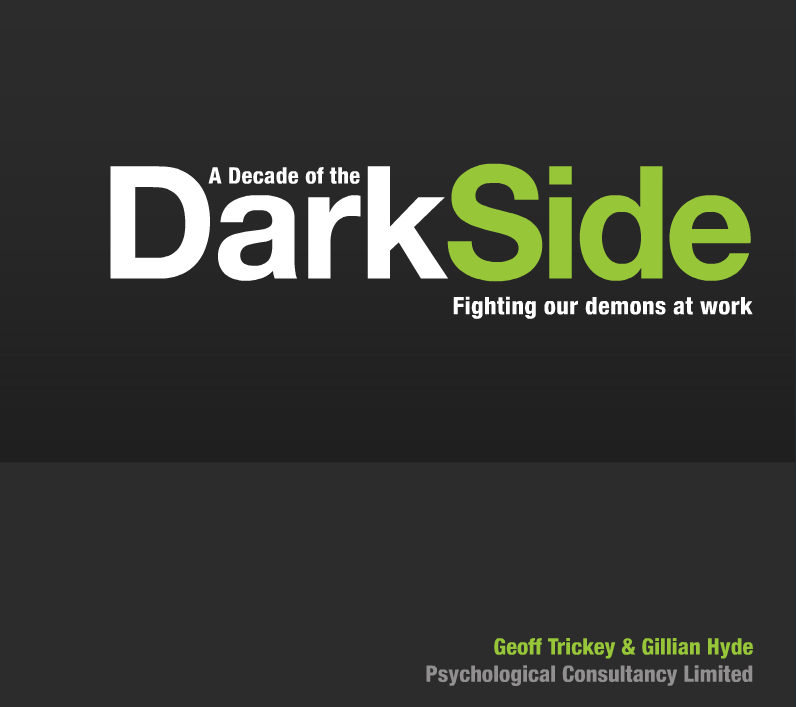 10,000 psychometric test results residing online. "That's a gold mine of research data," I said when I met the wonderful Geoff Trickey of PCL. So we devised a plan. Analyse all the insights from this research, compiled over 10 years. Release it in a thought-leadership report. Gather all clients, colleagues and prospects together at the RSA. Build a media campaign around the event. Standing room only at a presentation for over 200 people. 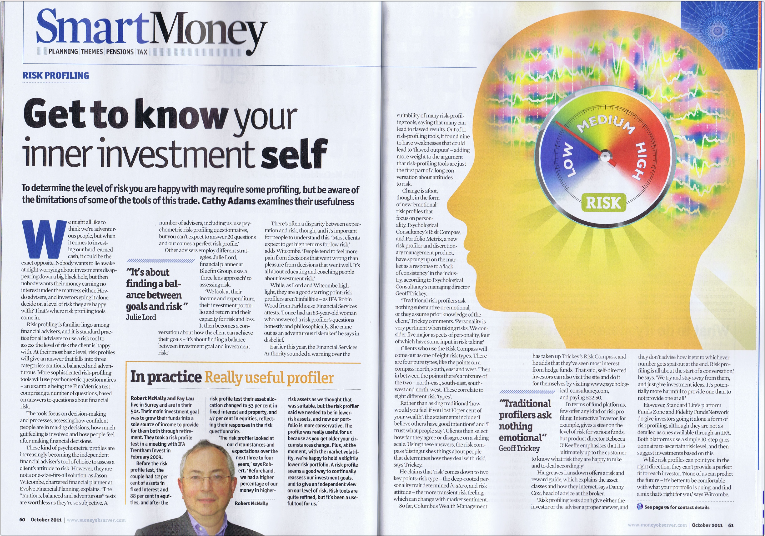 Stunning media coverage including The Guardian, The Evening Standard, The Financial Times, Coaching at Work, People Management and many others. A great brand builder. When Burtt-Jones & Brewer wanted to extend their reach from their traditional Facilities Management audience into HR, they came to us. We worked in partnership with the talented Andrew Brown of Frank and Brown to deliver a content campaign. Different platforms and themes were created. We pitched them into publications. We got commissions. We delivered articles. Fantastic content that can be promoted digitally and across all platforms, enabling these talented guys and girls to reach a whole new market. Have we mentioned that they're the best bunch of people? They certainly are. Fiskars might have 366 years of heritage but in the UK market the brand has only been around since 2009. Before that it was Wilkinson Sword. Working with brand agency The House, we demonstrated how the risks of transitioning from a well-known brand to Fiskars could be allayed by a single minded focus and sense of purpose. Less Effort, More Garden became the theme and has been relentlessly communicated. 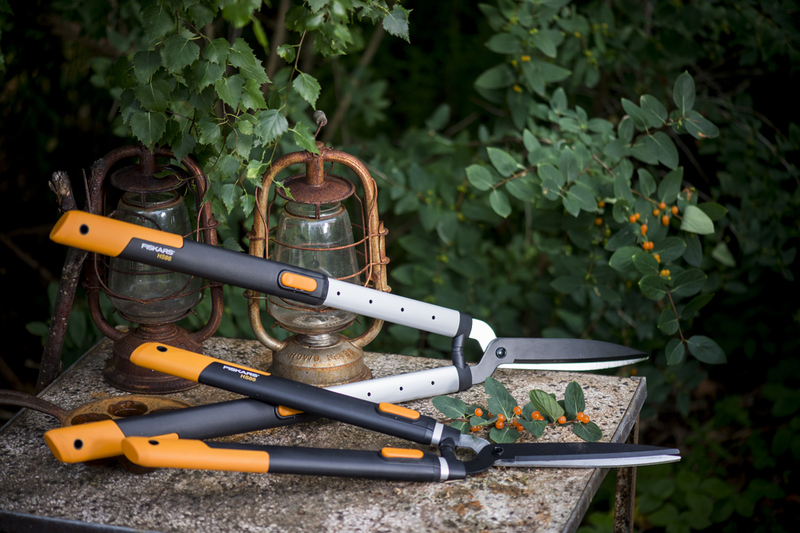 Fiskars is now the leader in the UK garden tools market. 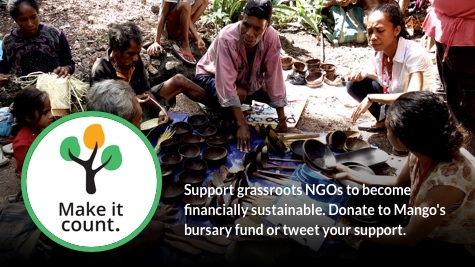 Mango is a fantastic NGO that helps grassroot community organisations PLAN for the future, USE money well and SHOW that money has been used well so they can demonstrate they're making a real difference and continue to receive grants and funding from international agencies. We worked with Stewart Redpath of Liminal Marketing (Brand) and Platform 1 Design (Identity) to develop a strong brand, clear messaging and actionable marketing plan that united all the parts of Mango together. Dutch design company Elho has over 50 years experience making beautiful containers and planters. 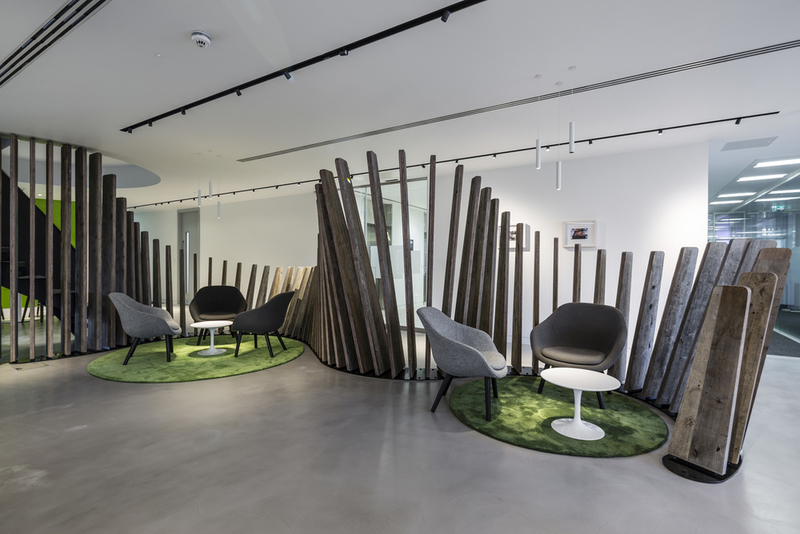 Elho is a well-established trade brand in the UK market. We were brought in to launch the company to UK consumers. In January we presented Elho at the UK Garden Press Event to over 200 press and media. Elho has decorated tube stations in London, we've appeared at the Chelsea Fringe, we've supplied products to the Alan Titchmarsh Love Your Garden. Elho has also just launched its first store-within-a-store concept at Bents Home & Garden. 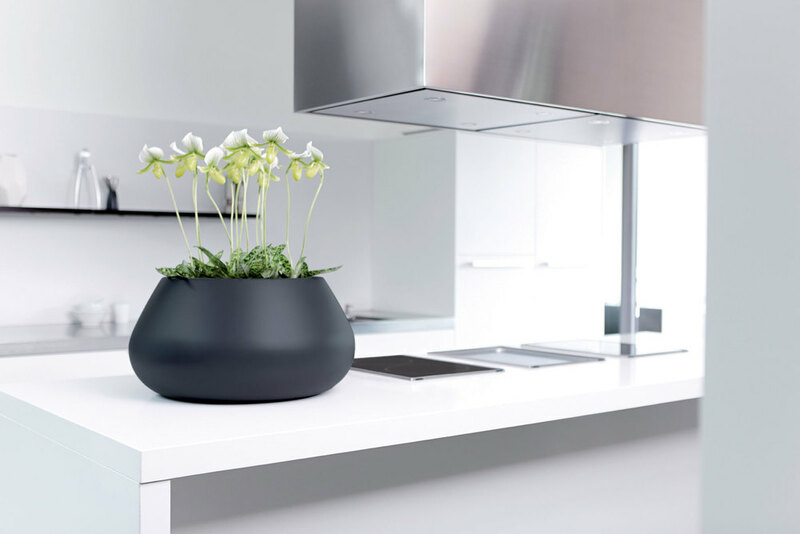 During the initial six months there was considerable interest and now, a few years later, Elho is the dominant brand for pots and planters in the UK. A great company. Stunning products. Superb brand. "Thank you so very much Ronnie for all your (and your team) elho devotion and energy you put in the PR activities! You show a great dedication to elho, I really appreciate that a lot. Is also shows in the publications and contacts that learn more about the colorful elho collection." Design in harmony with nature and price. That's the strapline for next125 - one of Germany's premiére kitchen brands. But what exactly does it mean? Well, to next125 it means creating a 'stop and stare' brand that includes real goats, rabbits, cattle, lambs and pigs in the kitchen! We launched the new next125 brand into the UK market. With stunning photography and images we promote the brand through InHouse's independent retailers, supplying them with photography and brand guides as well as undertaking a national PR and advertising campaign to build consumer recognition. InHouse retailers have graced the front covers of consumer publications and won awards. Next125 features extensively in editorial and advertising in the consumer press, they've won awards in the UK (and have a groaning trophy cabinet internationally) and Wayne Dance of InHouse is a regular commentator on industry trends. Where do you go to recruit people who have to stare at computer screens all day? Video Games! That's exactly what recruitment company TMP Worldwide did for GCHQ. And it was so innovative that we decided it deserved some attention. It certainly got that! International TV interviews, pieces in all of the national press. HR media went mad. Shows a really deep understanding of the recruitment market for GCHQ. "You've got fantastic people doing great things, but I've not heard of you." 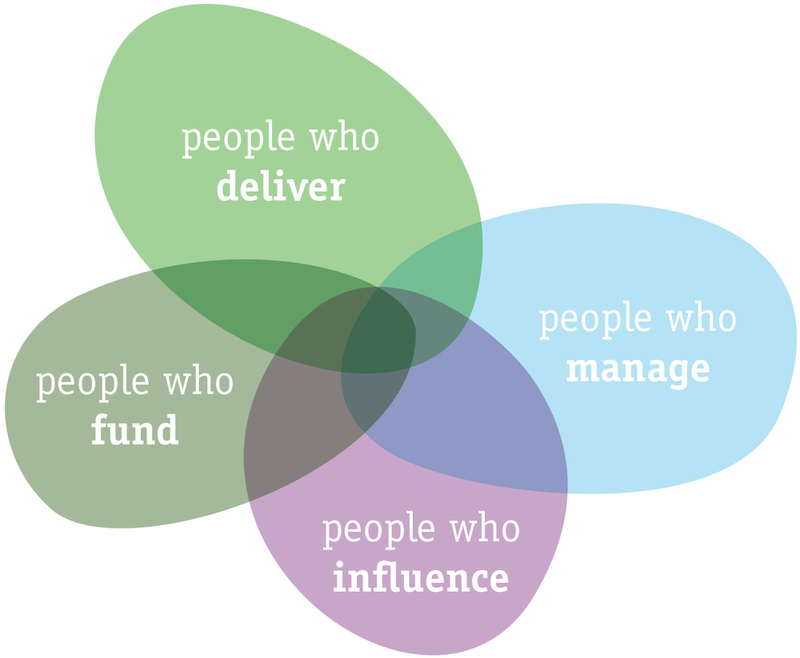 A forthright introduction to Bath Consultancy Group. Initially worked with Professor Peter Hawkins on the publication of his seminal work 'Coaching, Mentoring and Organizational Consultancy'. This broadened out into marketing all of their services including coaching, talent development, leadership and strategy consultancy. Five years later the company was sold to GP Strategies Ltd.
We all love answering these types of quizzes. 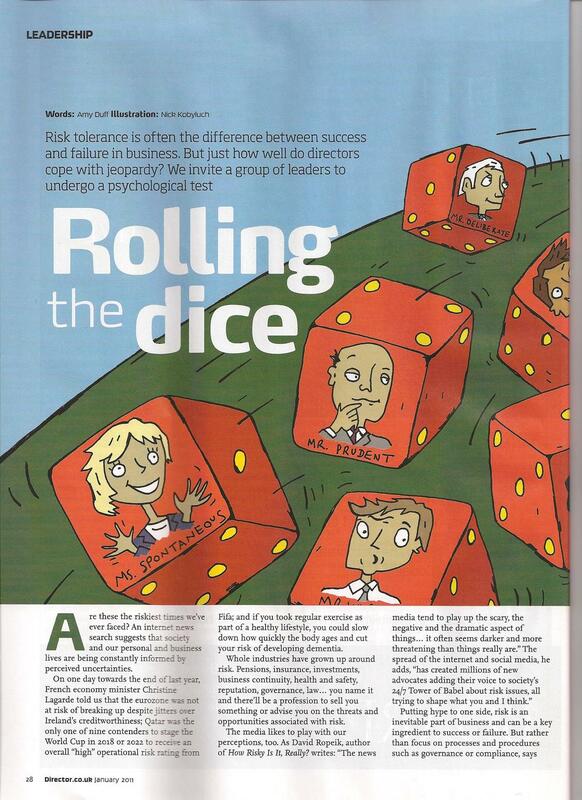 When PCL (Psychological Consultancy Ltd) wanted to launch a new product 'Risk Type Compass' onto the market, they had the tool but they had no data to back it up. We turned a media relations approach to research on its head. Instead of PRing the results of research, we partnered with media publishers in different sectors (police, fire fighters, nurses, accountancy, IT, HR, business press etc.) and with them surveyed their readers. This gave us the initial press attention, articles on the findings, and then the overall research results on publication and launch of Risk-Type Compass. “The PR programme for PCL has been a very effective door-opener for us. The material that has been developed as a result of the media relations programme has provided written material, speaker material and helped us to build our credibility as thought leaders in risk management."